The nation’s leading Managed Print Services (MPS) company for the healthcare industry, announced today the signing of a MPS Consulting Services agreement with Beth Israel Deaconess Medical Center (BIDMC). A major teaching hospital of Harvard Medical School, Beth Israel Deaconess Medical Center serves the Boston, MA community with 649 beds, 1,250 full time physicians and a total workforce of more than 8,000 full- and part-time employees. Under the agreement, CynergisTek will provide Beth Israel with Managed Print Consulting services, a growing industry need as healthcare providers seek to simultaneously manage risk, improve efficiency and deal with changing technologies along with the implementation of Affordable Care Act requirements. CYNERGISTEK is the leading provider of Managed Print Services for Healthcare. A true Management Services company, our focus is to provide turnkey managed print services to our Healthcare clients through situational analysis, strategy development and implementation. We help health systems streamline and align processes and infrastructure to create manageable, dependable print management programs that reduce cost, increase employee productivity and meet and exceed our customers’ patient care standards. 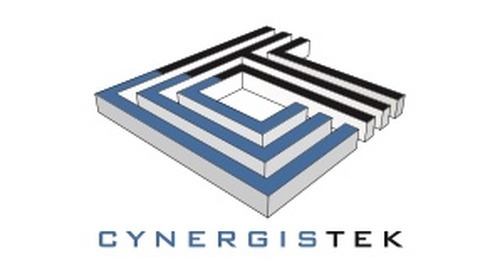 Founded in 2004, CYNERGISTEK serves a national portfolio over 100 health care facilities and manages over 1.6 billion documents annually from over 50,000 devices supporting over 250,000 caregivers. Our business model is vendor neutral and provides full-time, on-site customer service and technical experts at all locations.